At Grove CrossFit there are no mirrors, no cafes, no hoopla. 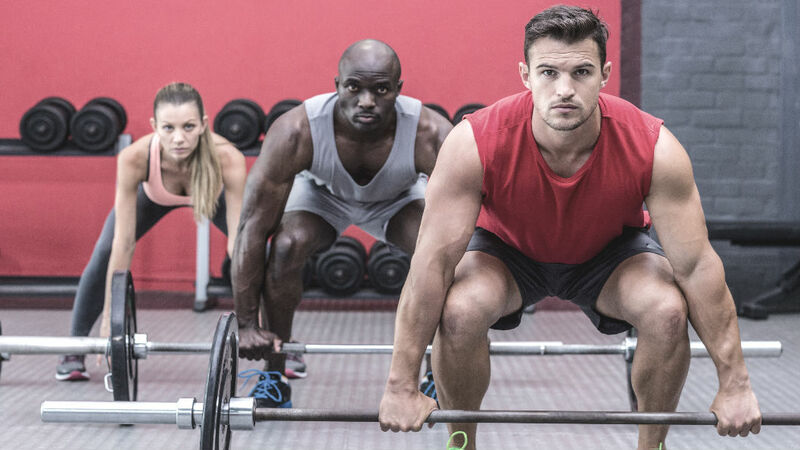 We are focused on you and your workout that consists of a series of intense exercises that employ everyday movements such as pushing, pulling, and lifting. By using functional motions members enhance their daily lives. Our goal is to be able to help members achieve their fitness goals at a reasonable price in a positive and motivating environment. Get Started With Grove CrossFit Today!